Nanoparticles, products of nanotechnology, are of increasing interest to the pharmaceutical community. They can increase drug solubility, enhance bioavailability, allow tissue targeting, offer decreased side-effects, and improve therapeutic efficacy. 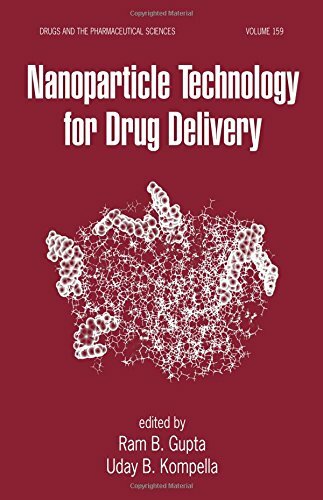 Presenting the most pertinent and practical issues in the manufacturing and biological application of nanoparticles, this source presents state-of-the-art scientific contributions by seasoned authorities in the field.